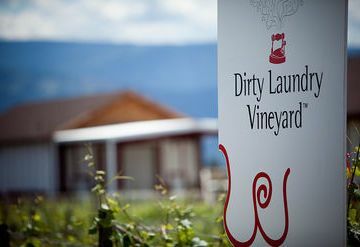 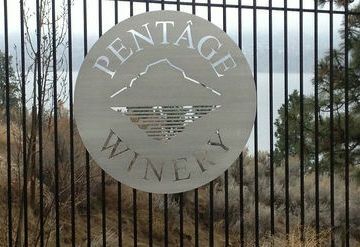 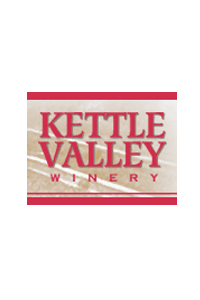 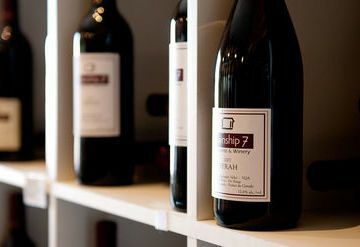 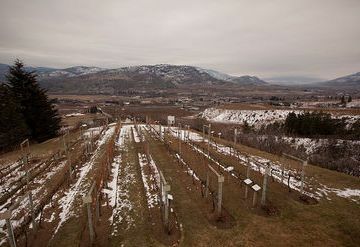 The grapes for this wine come primarily from the Oh, Selwood and McGraw Estate and King vineyards in Naramata, the Marchand, Intile and Cossentine vineyards located in Penticton and the Lerchs vineyard in Summerland. 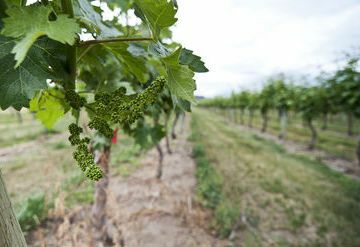 The grapes were hand picked between September 27 and October 21, 2009 at approximately 24.1 brix. 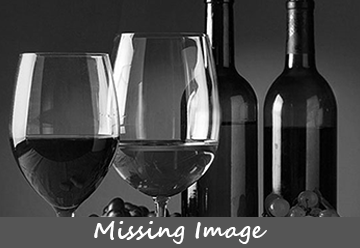 Made in an Alsatian style, the wine shows classic varietal aromas of pink grapefruit, rose petal and lychee nut with rich weight and body.